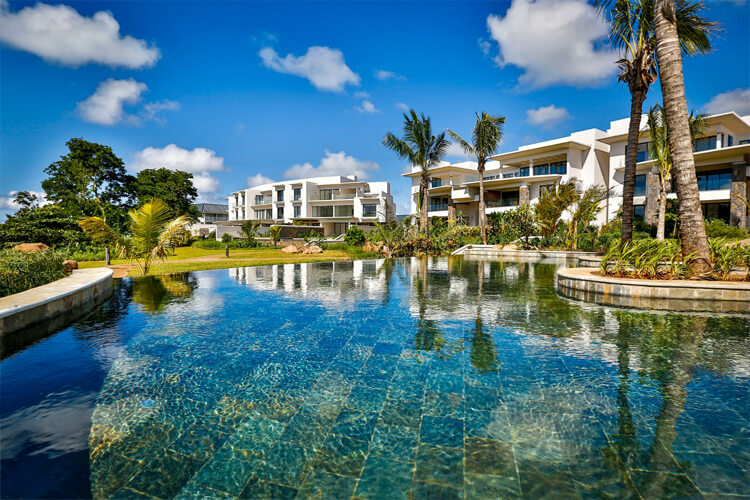 Mauritius, an Indian Ocean island nation, is known for its beaches, lagoons and reefs. The mountainous interior includes Black River Gorges National Park, with rainforests, waterfalls, hiking trails and wildlife like the flying fox. Capital Port Louis has sites such as the Champs de Mars horse track, Eureka plantation house and 18th-century Sir Seewoosagur Ramgoolam Botanical Gardens.Mauritius, known officially as the Republic of Mauritius, is an island nation located off the southeast coast of the African continent in the Indian Ocean. 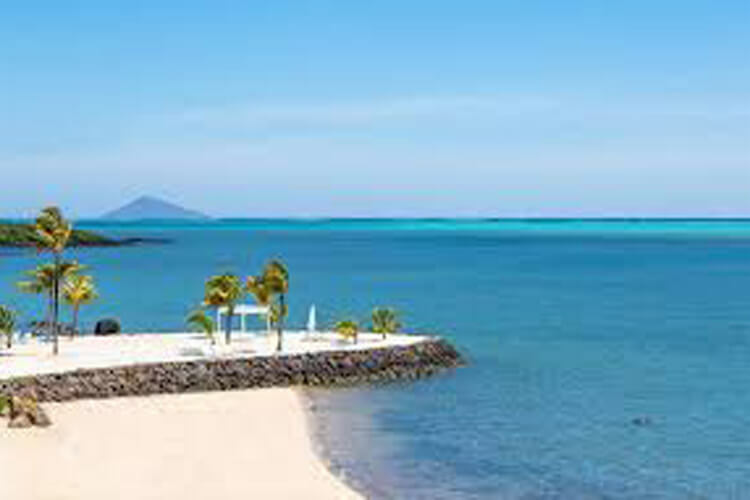 It is a volcanic island of lagoons and palm-fringed beaches with coral reefs surrounding most of the coastline. 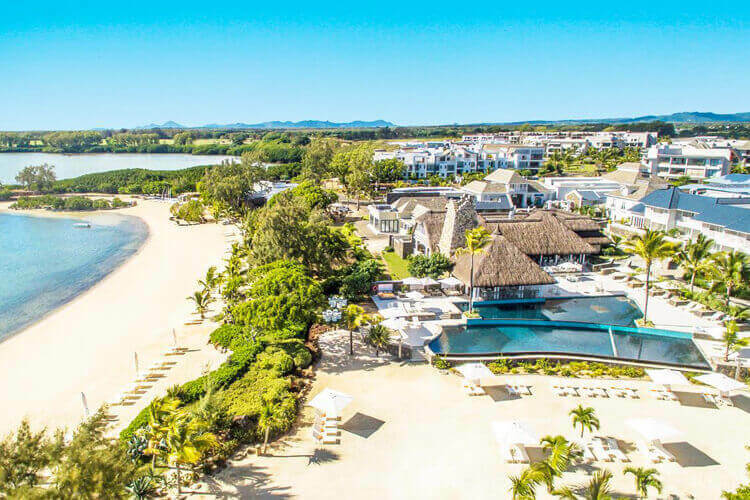 Welcome, Mauritius - a tropical paradise. Our local representative welcomes you when in Mauritius at the airport arrival. Get transferred to your resort. Check into the resort and rest of the free at leisure. 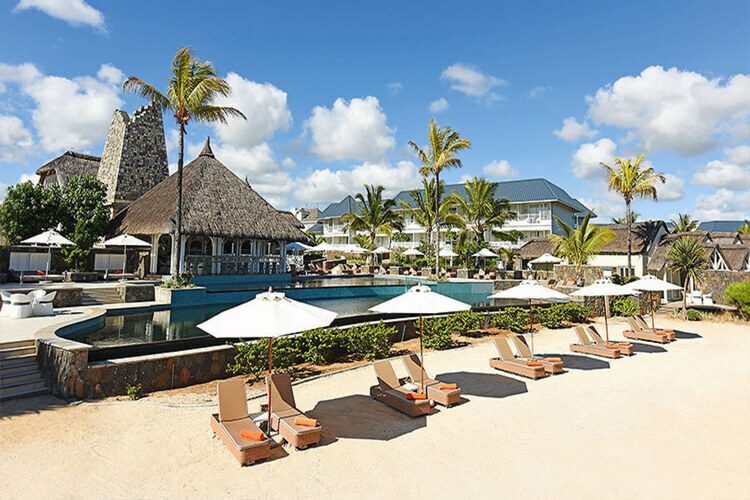 Overnight in Mauritius. After breakfast, you will proceed to South East Tour. Explore the historical sites such as the Eureka House and Ylang Ylang Distillery. Enjoy the beautiful lagoons, virgin beaches, and postcard-like scenery. Overnight at Mauritius. After breakfast, you will proceed to Ile Aux Cerfs Tour. Visit the world's beautiful beaches and enjoy the swimming and snorkeling. Overnight at Mauritius. After breakfast, the day is at leisure. 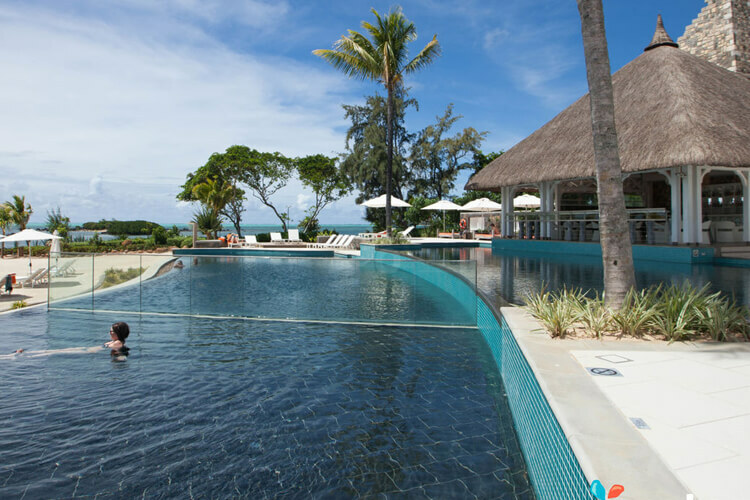 Relax in the resort, you will enjoy the water activities such as snorkelling, kayaking, windsurfing. Overnight at Mauritius. After breakfast, the day is at leisure. Relax in the resort, you will enjoy the other water activities such as a pedal boat, glass bottom boat. Overnight at Mauritius. Accommodation in 4 star Resort. Breakfast at all the Resort. booked package for my honeymoon hotels were good but the weather was nt good thou we were veg . had to face some issues rest management was very nice. whole trip was wonderful tour guide was very polite thanks to mr abhinav and koala teams. 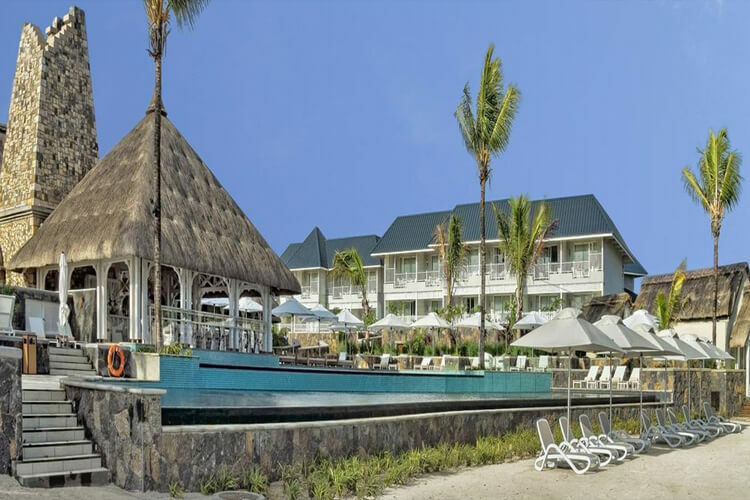 it was my second time in Mauritius first I did nt know about koala travels but this time I booked with koala travels and had the better experience than last time. I've been to Mauritius for a week with Family. I did the booking through "koala travels " in a Beautiful Resort "Casuarina". It was worthed in this price.